The adoption of cloud-based systems is increasing rapidly in every organization. It is motivating innovations and creativity within a firm. Organizations have easy access to technologies and latest development in software tools. The risks of cloud-based facilities and data are increasing, so it is vital for an organization to take care of their cloud security. It is widely misunderstood that the cloud service providers are responsible for the cloud security, but it is not true. There are various cloud security threats, so it is essential to develop a comprehensive and robust cloud security strategy. Given below are five tips that can be used to improve cloud security. Every organization acquires and adopts new equipment integrated with the legacy system that helps in building a relationship with partners and vendors. 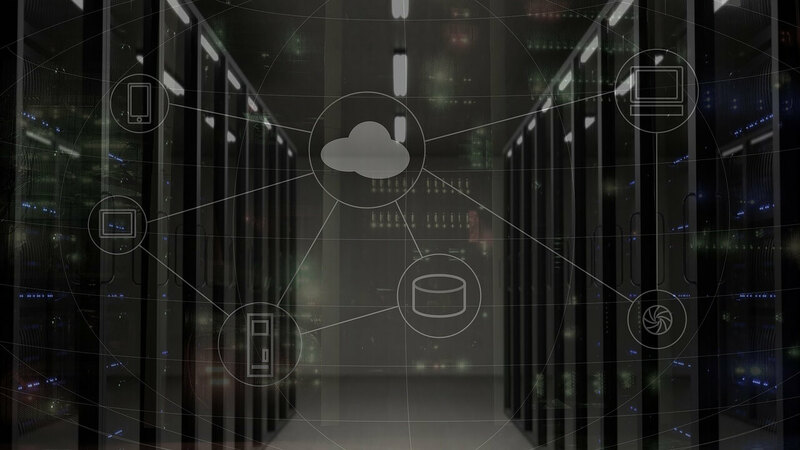 Within a hybrid cloud system, data spreading between on-premises servers and multiple external cloud services is not strange. It is essential to plan and establish real-time visibility before starting cloud security because the threats to cloud security are rising. The IT professional and cybersecurity professionals consider that the biggest headache in protecting cloud workload has visibility into infrastructure security. Proper cloud security awareness training should be provided to the workforce, as they can conduct various mistakes like misconfiguration, poor access control, allowing a phishing attack, or a simple error that increases the risk of data breach. Providing information, knowledge, and skill to employees on time reduces the risk of malware and unauthorized access to the cloud-based assets. It is important to know that the human workforce can adequately configure the tools that are using. They should know about their roles and responsibilities in the firm, and that will help in preventing errors. For a secure cloud-based system, it is crucial to shift toward a security mindset beforehand by folding and knocking down barriers. Cloud security should be designed at the start of a project. Before starting using a new undertaking, adopting one, developing new software, or change in a cloud architecture, it is vital to secure the cloud application in the startup. 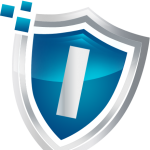 It reduces the risk of cloud security threats and keeps the cloud-based data secure and safe. For cloud security, it is important to encrypt data all the time, control the access to the system tightly, monitors the traffic and identifies the vulnerabilities of your cloud systems. Try to overcome the problems with continuous monitoring as soon as possible. It is essential to monitor your network daily and keep in view the ongoing threats. The more quickly you deal with risks and problems, the more you will keep the cloud system safe. After shifting the data to a cloud-based system, it is your responsibility to take care of data as misuse may lead to loss of public interest, fallout or regulatory fines. The best way to know that both internal and external, systems are appropriately and securely is by testing them regularly. A firm should create a feedback section and keep an eye on the emerging threats to improve their cloud security.